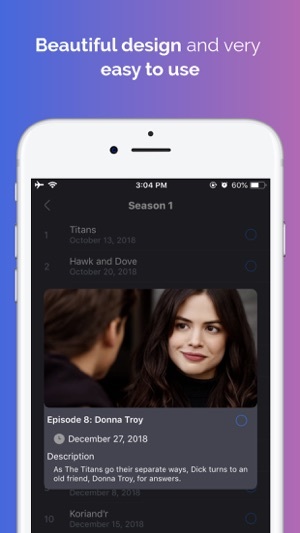 Instant Shows is a simple, lightweight TV tracker for all of movies’s lover. 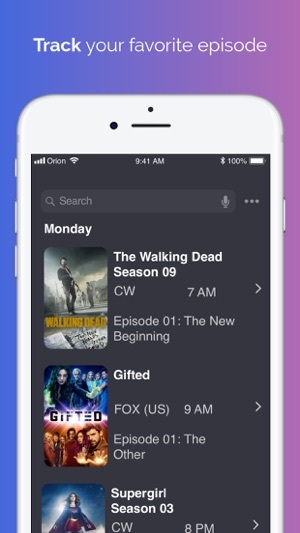 Instant Shows will notify you when a new episode airs. 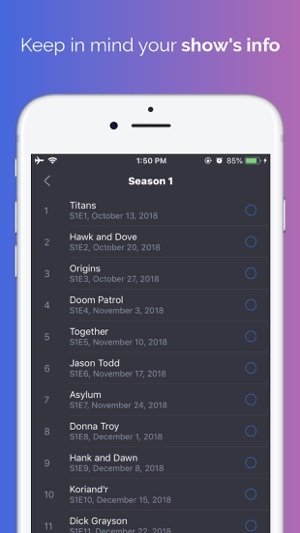 Track your special episode tracker. Let Instant Show guide you. - Over 20,000 shows in our guide. - View the latest show from various network. 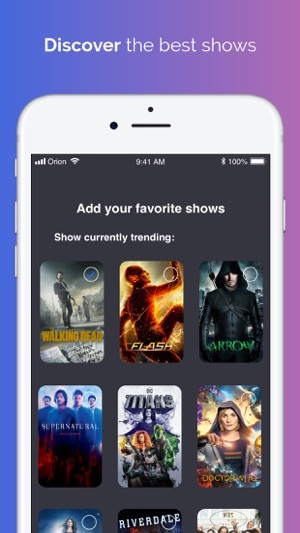 - Easy to track all the show. - Show what’s coming next. Instant Show user Trakt services to sync you show to the app - It’s very easy to use. the app is perfect but it has two little problems it's problems for me at least, first one it doesn't support download whatever you want to watch its okay but it'd be better if you could download your movies or Tv shows, second i really wish if the app support Subtitles because i am not a native speaker so its sometimes hard for me to know what they talking about like The good Doctor and thank you. I love the app everything about it is good but there’s only one problem, it takes way to long to load. When I pause it to do something quick and want to play it back it takes around 4 minutes to load.